Vacuum Metallising is often referred to as adding the shine to substrates, you can utilise the very same process to create a mirror like effect for any product. 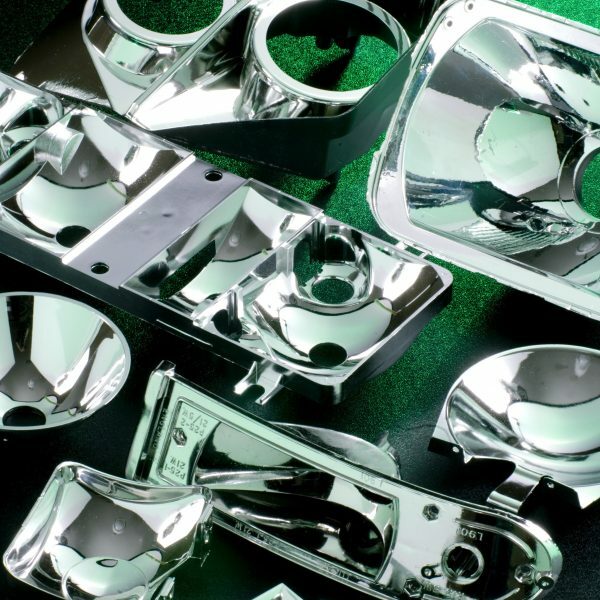 To achieve a mirror like affect the product is required to be metallised just once with a layer of aluminium. Metal or mirror based components are usually heavy. By metallising plastic to create a silver or reflective finish the customer ends up with a more durable and light weight finished product. Metallised items are usually used as reflectors for lighting or as decorative and stylish artefacts. Read more about the process on our blog. 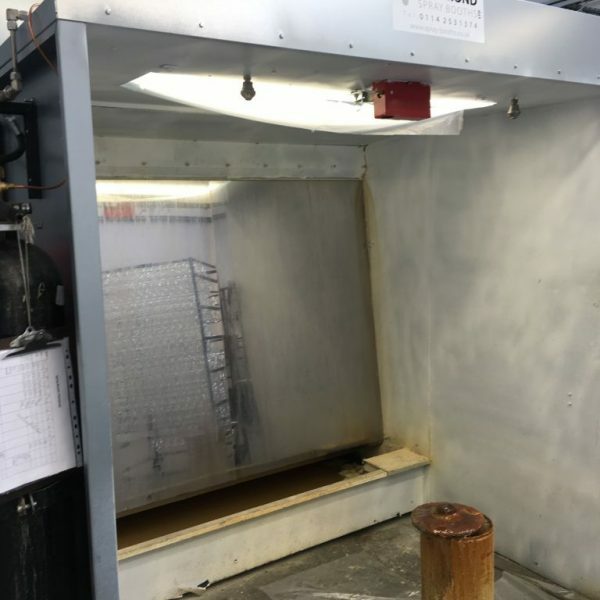 Our new spray booth is now operational providing a quicker turnaround time and allowing us to take on more orders with larger volumes. Spray painting is a method we use for products with a more intricate design to ensure the entire surface area is covered. This process enhances the appearance of substrates and provides a high quality finish and protection. If you have a project where you require unique parts to be spray painted email us at info@dual-metallising.co.uk for a quote. 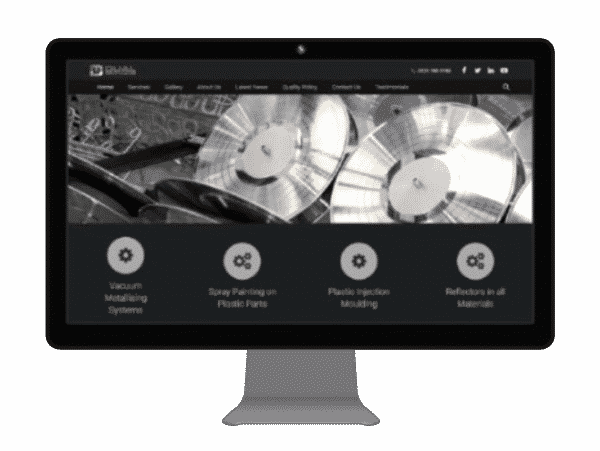 We have a great website where you can find all the information you require regarding our products and services. However if you have an exclusive project and wish to have a chat with a member of our team please call our offices on 0121 708 2748 or send us an email.